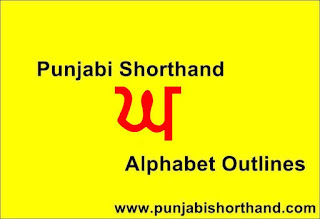 Punjabi Shorthand [ਘ] Alphabet Outlines apko provide karne laga hoon. 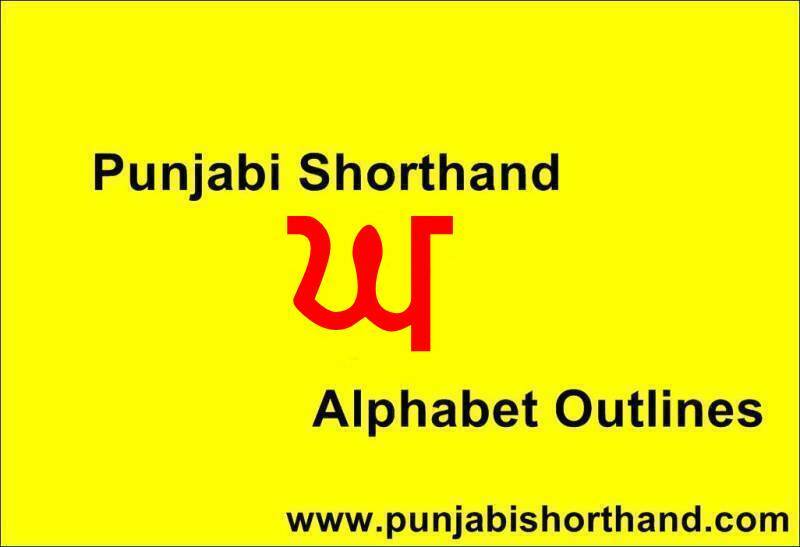 Punjabi Shorthand [ਘ] Alphabet Outlines mai ਘ se related words hi share kiye gaye hai. 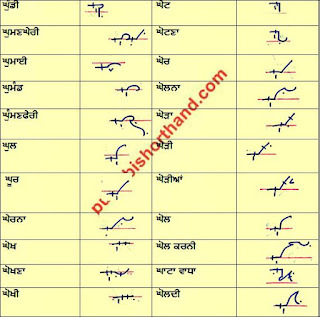 Mujhe search karke jitne bhi ਘ se related words mile woh sare apko provide kar diye gaye hai. 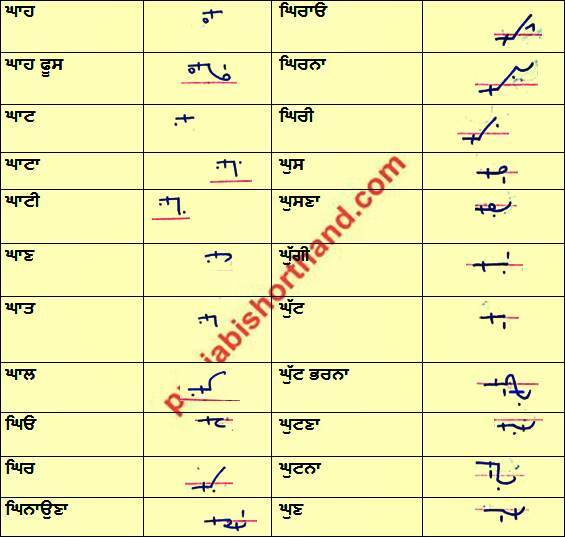 Waise ਘ se related bahut hi kam words use hote hai punjabi shorthand mai. Jaise jaise new words milte rahenge website par update hote rahenge. 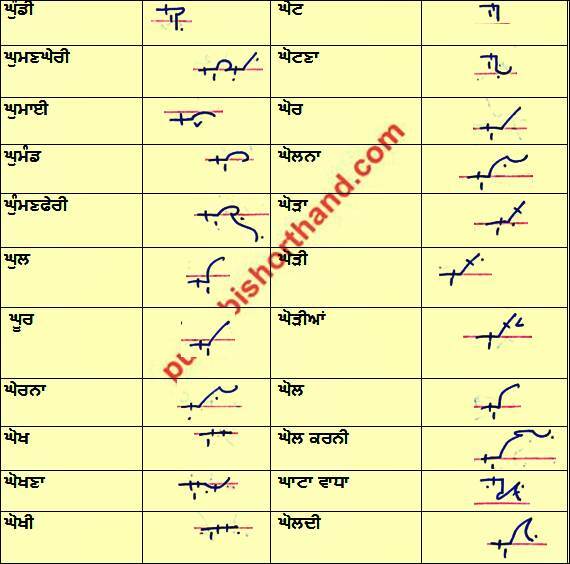 Mostly stenographer exam mai jo mostly words aate hai woh inme se hi hote hai. 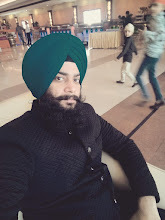 Aap ek baar sare words dekh ke practice kar sakte hai. 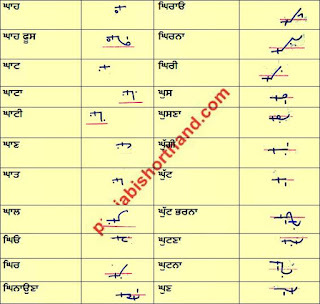 Source - Different Punjabi Newspapers. Niche comment karke aap kuch bhi pooch sakte hai.